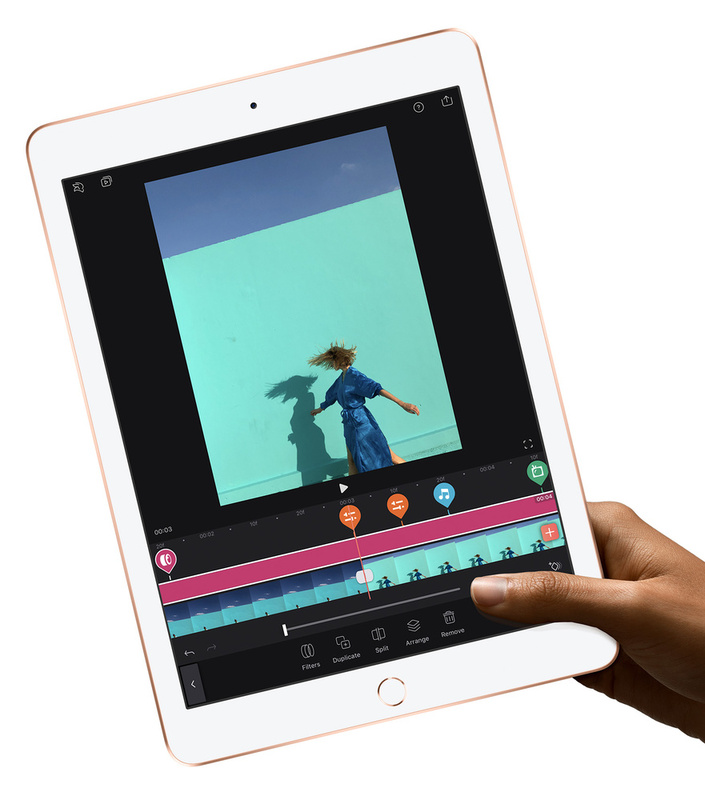 Apple has just announced their most affordable iPad. And better yet, it now comes with Apple Pencil support. 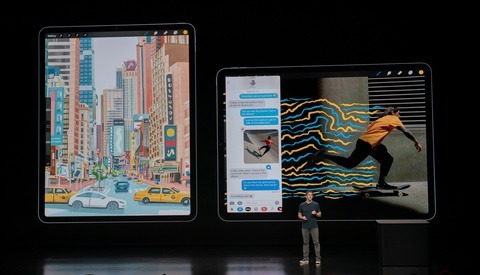 Today from a press announcement in New York, Apple has introduced the all-new 9.7-inch iPad. 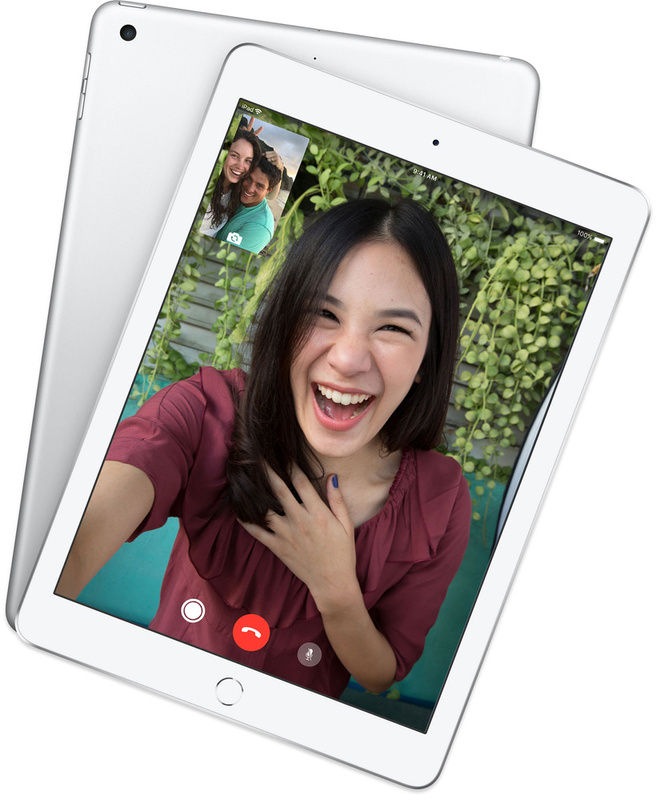 This iPad has the A10 Fusion chip sporting 64-bit architecture and a four-core design, providing a 40 percent increase in CPU performance and 50 percent increase in graphics performance over the previous 2017 9.7-inch iPad model. According to Apple, these improvements will come in handy for editing 4K video or using augmented reality apps. The new iPad weighs in at 1 pound and is 7.5 millimeters thick. Battery life is supposed to last for 10 hours on a single charge. 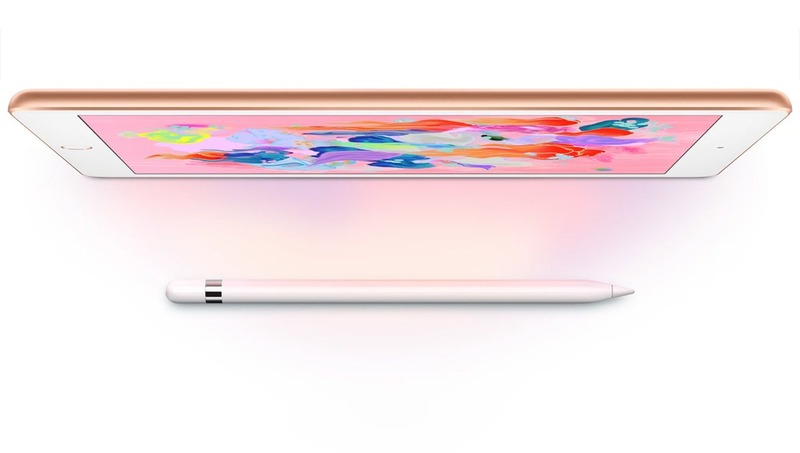 The touch sensor’s resolution has been increased to now support the Apple Pencil. Prior to this, the Apple Pencil was only compatible with iPad Pro. The inclusion of Pencil support should interest on-the-go photographers who didn’t want to pay up for the Pro series. I know it’s blasphemy to suggest using an iPad to take photos, but I’ll quickly mention that it does shoot 8-megapixel images and 1080p video with its rear camera. Storage options are either 32 GB or 128 GB. Pricing starts at $329 for the 32 GB, Wi-Fi only model, and increase up to $559 if you want it all. The new iPad comes in three colors: silver, gold, and space gray. 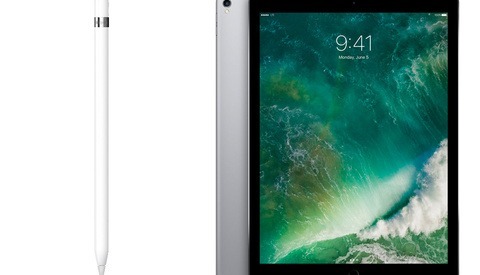 The 9.7-inch iPad is available to order online now through Apple, and local Apple Stores will begin receiving them later this week. 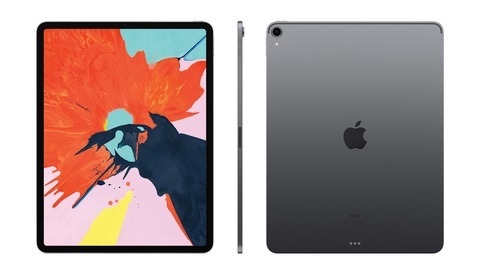 You can find out more about the new iPad on the Apple website. WOW! That thing looks amazing. Meeeeeeeeeeeeeeeeehhhhh still don't want one. I just don't see the use of a tablet in my work flow. It's an i device too so i'm already biased against it. Still relatively expensive here in New Zealand, starting at NZ$539.00, but I guess it is more affordable than the other models.